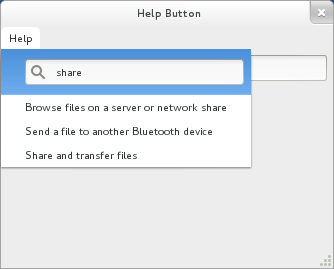 The initial menu items are not specified by Nautilus. The menu is populated with items based on tags in the Mallard help files. Start typing to search. This is searching on title and desc elements from the GNOME desktop help. The results are filtered to only include pages relevant to Nautilus. The scroll arrows showing momentarily as you type is an unfortunate glitch I hope to iron out. Click a topic and Yelp opens immediately to that topic. What’s more, Yelp knows that you arrived there from a menu item you got after searching in a menu, and offers a link at the top to perform a full text search on your search terms. This is not a mockup. Enjoy. For the last year and a half, I’ve been slowly transitioning all the lighting in my house to high-power LED lamps. I love LEDs. They’re energy efficient and they light the room as if it were broad daylight. 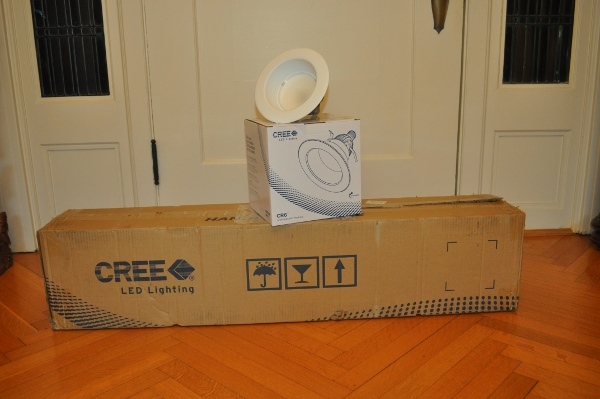 You don’t have to live with CFLs to get energy-efficient lighting. The downside, of course, is the cost. LED lighting is still fairly new, and as with any new technology, it’s still fairly expensive. I definitely consider myself an early adopter. But just like computers and cell phones, I think the day will come when virtually everybody uses LED lighting. It’s just better. 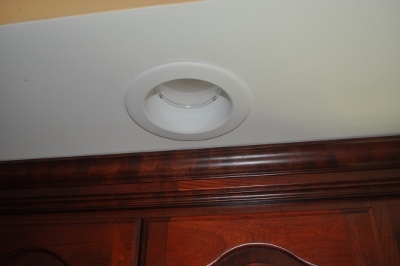 I had three of these in my house already, plus one similar light from another manufacturer. (If you’re in the US, Home Depot rebrands these lights under the EcoSmart brand.) With these bulbs, all of the overhead lighting in my kitchen is now LED. Installation is really easy. 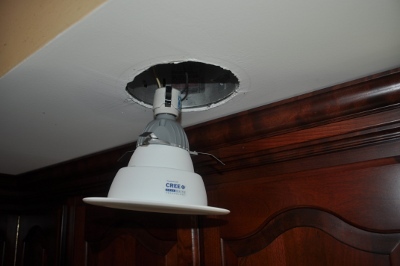 First, remove the old bulb, the trim, and the brackets holding the socket in place. The trim is usually held on with a couple of springs, and the brackets with a single thumb screw. Screw in the LED module, then push it into the canister. The prongs will hold it in place. 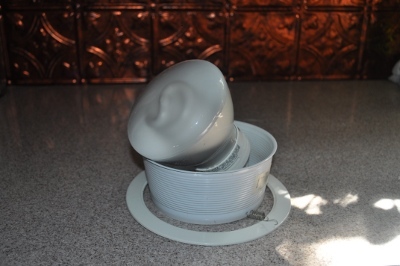 If it feels loose against the ceiling, give it a slight clockwise turn to tighten it up. That’s five more lights finished, thanks to Cree. Next on my list is the master bedroom.